First Choice Softball-Fastpitch Tournaments, Team Listings, Equipment, Recruiting, News and more. Welcome to FIRST CHOICE SOFTBALL, a super directory of fastpitch softball related resources. 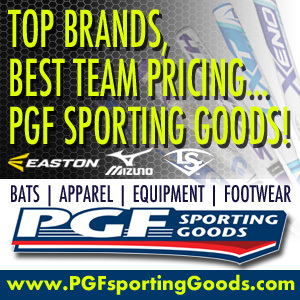 This is the place for fastpitch softball tournaments, showcases, travel team listings, equipment, news, and products. Coaches, players, and parents start here to find great information on everything softball! First Choice Softball.com…It all starts here! Advertising Inquires Welcome- Send us a message! Do you have a FUNDRAISING Service you would like listed on our site? Get more info here.